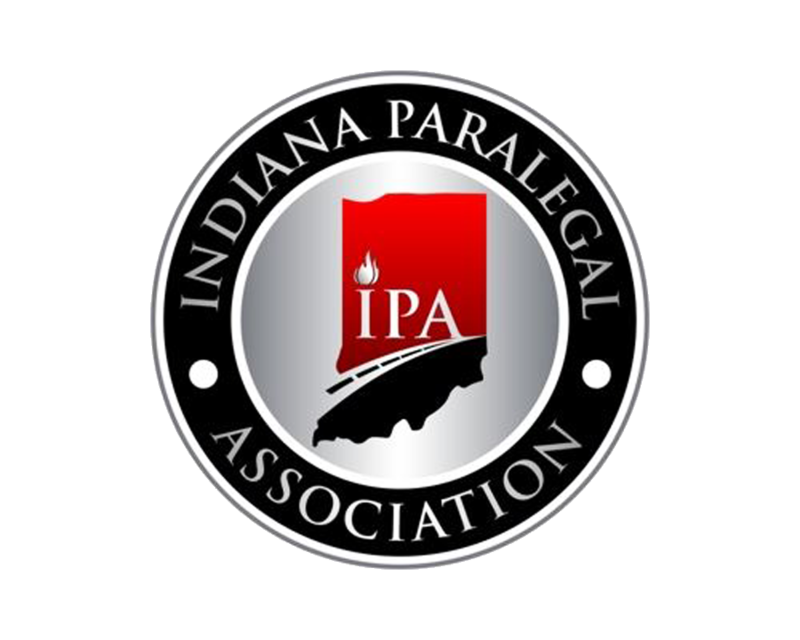 The mission of the Indiana Paralegal (IPA) Association Health Law Section is to provide a forum for networking, interaction, information exchange, learning, and advocacy in Health Law and to encourage and foster interest and expertise by Paralegals in Health Law. Welcome to the Health Law Section of the Indiana Paralegal Association (IPA). Whether you are a long time member of IPA or are just considering membership, my goal is to assure that the information and resources you find here in the Health Law Section are helpful to you in learning more about Health Law and its many opportunities for specialization as a Paralegal. If you are interested in Health Law Section membership, have suggestions for Health Law Section activities, speakers, or for information and resource content on the IPA website for the Health Law Section, please contact: Section Chair, Karen Bruner Stroup, at kstroup@iu.edu. I invite you to join the Health Law Section and welcome your ideas, expertise, and suggestions on how we can work together to make this Section helpful and valuable to you and other Paralegals interested in Health Law. Karen Bruner Stroup has 28 years of experience from work at Riley Hospital for Children at Indiana University Health as an educator and advocate in children’s safety and health. After retiring from Riley Hospital for Children at IU Health in June 2011, she began her Paralegal studies at IUPUI and earned her Paralegal certificate in June 2014. Stroup’s goals are to specialize in Health Law with a specific focus on disabilities, healthcare, elder law, veteran's benefits, and children and families. The resources presented here are meant to encourage learning and awareness of the many tools available to remain current and up-to-date on Health Law topics and issues. "Public Health Emergency Law 3.0" This course was designed for front-line public health, emergency management, law enforcement, and other all-hazards public health emergency planners and responders, helps trainees develop a foundational understanding of law essential to legal preparedness for effectively managing public health emergencies. "Community Public Health Emergency Legal Preparedness" This workshop-based learning resource brings together the legal counsel to public health agencies with counterparts from hospitals and other health care organizations to enhance their mutual understanding of the legal framework in which health care providers operate during public health emergencies. "Jacobson v. Massachusetts and Public Health Law: Perspectives in 2005" Interactive presentation of the landmark 1905 U.S. Supreme Court ruling that upheld the state’s requirement that adults be immunized against smallpox. "Law as the Basis of Public Health Action" An introduction to public health law (PowerPoint file) by Frederic E. Shaw, MD, JD, and Richard A. Goodman, MD, JD from the CDC Public Health Law Program. Describes the core concepts of public health law. 26 Readings in Public Health Law This collection of readings is designed to provide a foundation for understanding public health law. This list is provided for information purposes only and is not intended to be comprehensive but only reflective of how health law is represented in Indianapolis and area law firms. Recommendations for additions and updates to this list can be sent to the Section Chair. Indianapolis Monthly – Super Lawyers -- (March 2013), p. S-15.